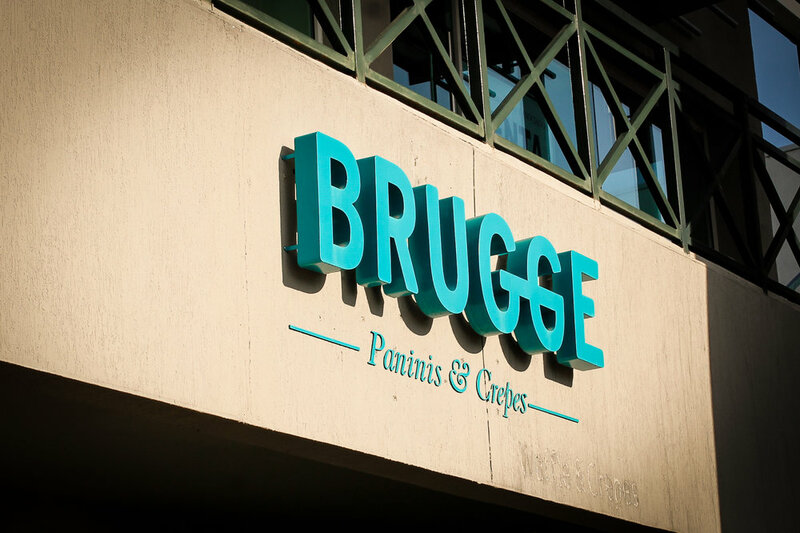 Brugge redesign brings a new life into the well-known restaurant where it displays its versatility and adaptability in today’s society. 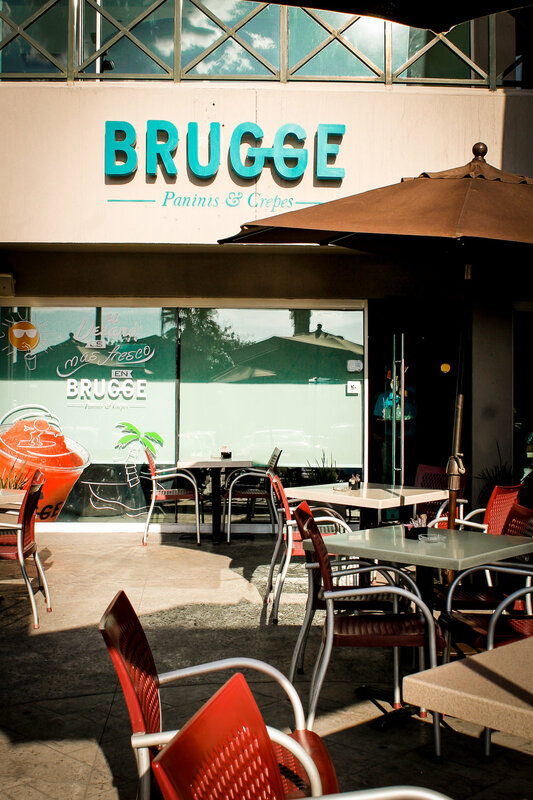 BRUGGE is a restaurant-café located in the municipality of San Pedro Garza Garcia in Mexico. After more than 10 years of being in business, the client was looking for a new and more contemporary image in order to adapt itself to the present market. The two color palette as well as the gold foil which is used as an elegant accent, creates a playful yet chic gradient implemented on each packaging, achieving a unique experience of sophistication. 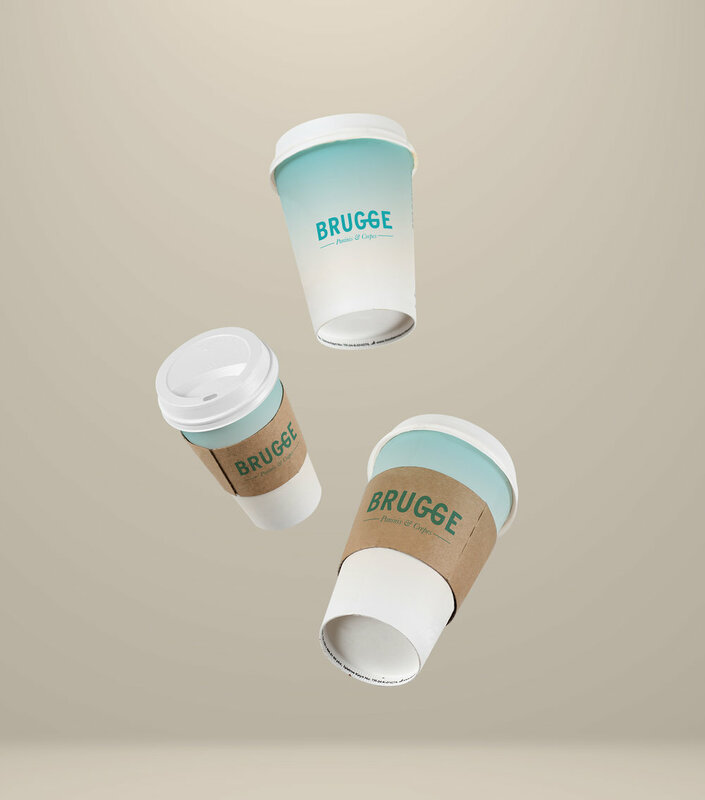 It is then integrated with a simple typographic selection, resulting in the logotype. The brand proposal offers a system that is fun, unique, and adaptable to the different applications that were imagined for the brand.